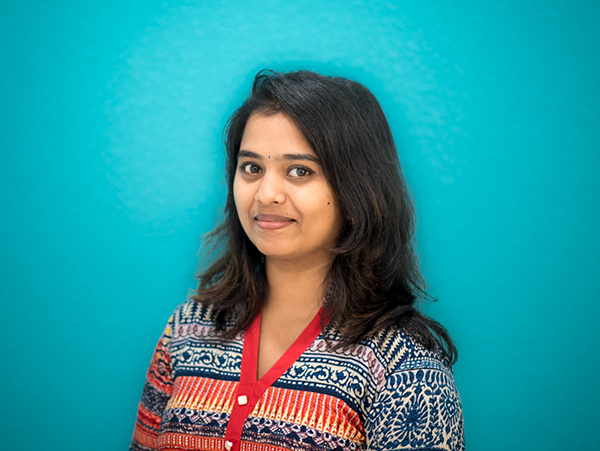 Smita is the Life and Spirit of OODIO who handles Customer and Team’s Happiness. When not working she is busy Travelling and Keeping fit. She is an Alumni of IIMC (JNU Campus). Paddy manages tech, product design and development. He is also a Wedding Photographer who enjoys playing Bass Guitar, Cycling and Traveling. He is a graduate from BITS – Goa. 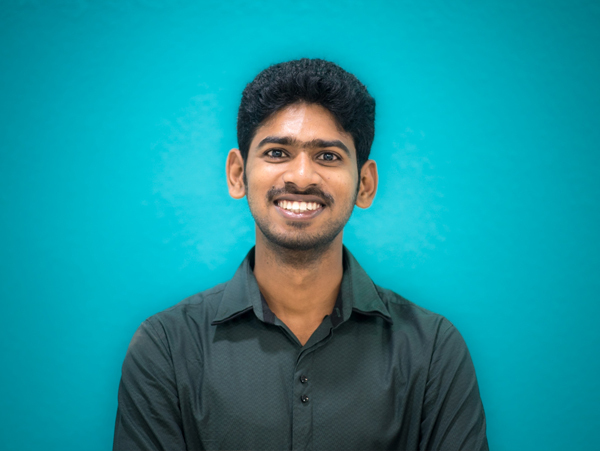 Gautham is a movie buff who loves watching old classics. When not watching movies he is usually cooking and reading. He comes with a research experience from Virgina Tech. 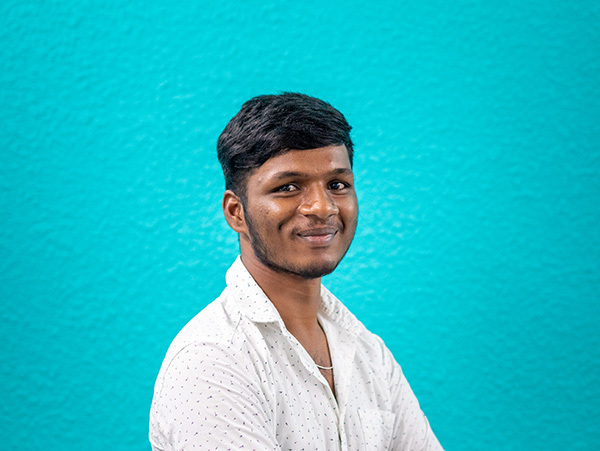 Adarsh is a thinker, problem solver with a supreme attention to detail. Adarsh spearheads change through the OODIO team across the various divisions of Post Production, Design and Print. Aaditya is one of the youngest member of our team. He is technical master of Lightroom. A chill guy, he finds comfort and company in Books. Ravi is a Business Grad with a knack for quick execution. When not solving problems, he is busy charming people at the Office, indulges in Pencil Sketches and is a South Indian movie fanatic. Rajeev is one of our most experienced Editors in house. 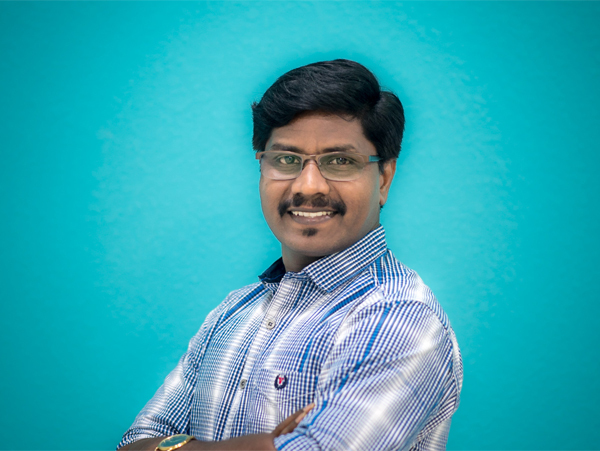 He brings in almost close to 2 decades of experience in Editing and Design. In addition, Rajeev brings in maturity and wisdom to a young and energetic team. He relaxes by spending time with son and family. 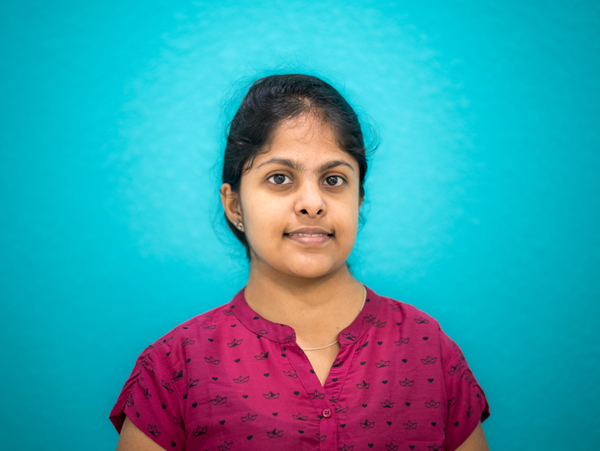 Latha is one of our most youngest team members and our lead Book Designer. She is also the most artistically inclined with sketching, painting and keyboards in her repertoire. And a rare book worm in our team. This little dynamite is turning out to be one of our finest editors. When not nailing images she is busy shopping – yes bug her for all the best deals. 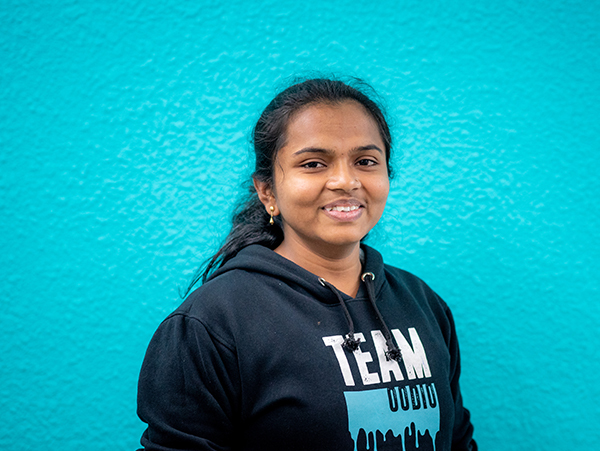 Vennela also enjoys cooking and reading in her free time. 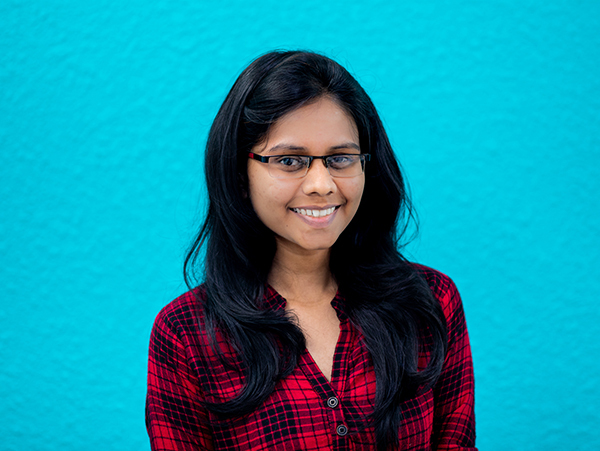 Anusha, she is one of the most professional editors in our team. This small but dynamic editor never ceases to amaze with her editing skills and her dazzling smile. 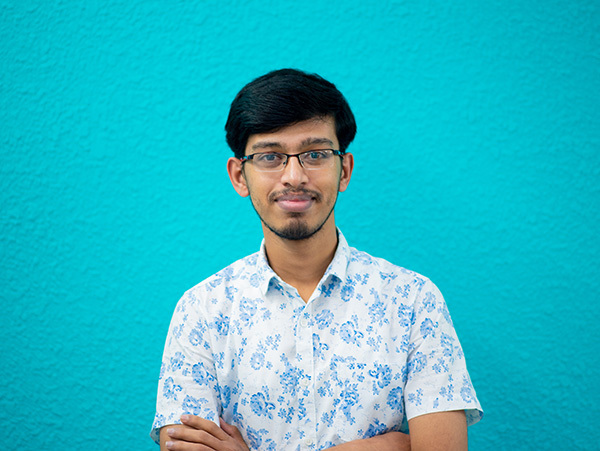 Shashank is an young and eager editor at OODIO. With an eye for great composition and color, he is an fantastic editor and has a very bright future. 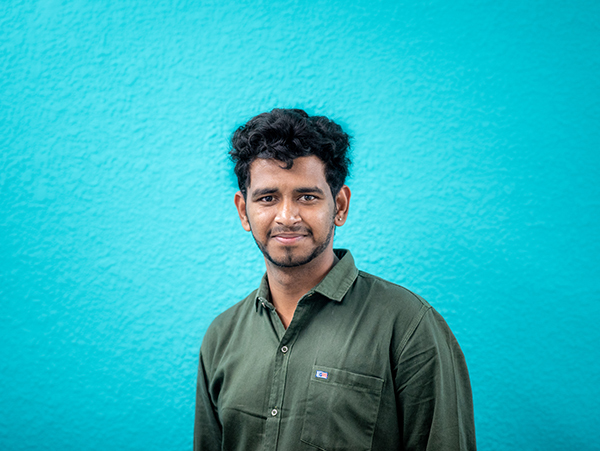 Shashank likes to play computer games and loves to trek in the mountains. 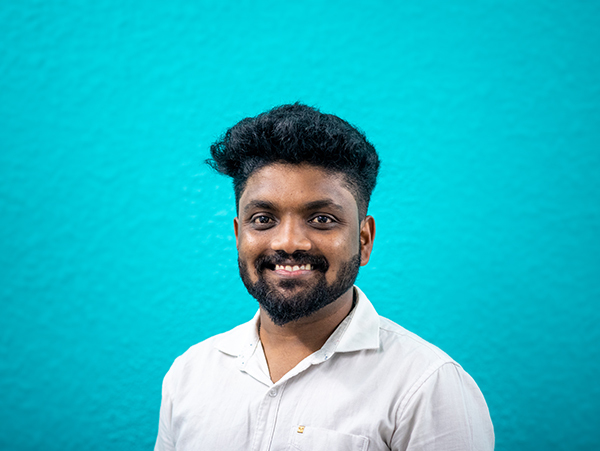 Debashish is one our quickest and most talented editors at OODIO. He is great company and fun to hang out with. He is also a avid DOTA player, a singer and guitar player. 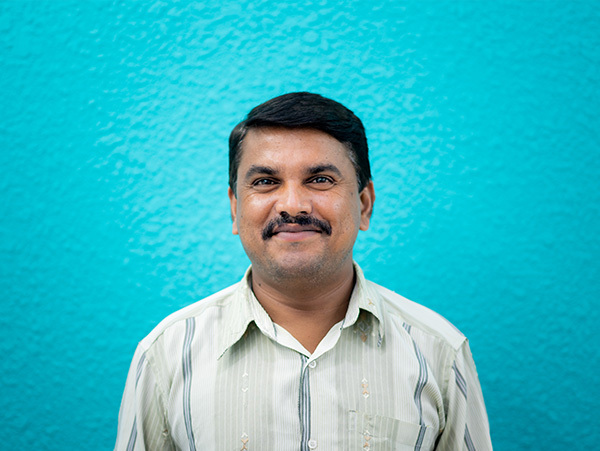 Ravi heads our Book Production unit and takes great pride in his craftsmanship. The former volleyball player can light up a room any day with his bright smile. When not making books Ravi chills out with movies and music. Manjunath is a gentle soul. With around 20 years of experience in leathercraft, he has taken the OODIO’s album binding to international standards. He loves his family and is great to work with. 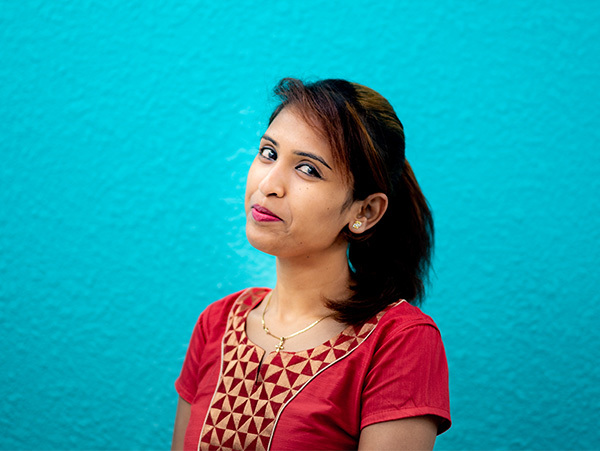 Sheeba is a young and charming lady that ensures customers delight for all of OODIO’s clients. She keeps the clients happy with timely communications for queries across all departments. Ganavi is the firecracker in the office. She has a very cheerful persona and is always up for fun. She loves to edit and one of our rising young editors. 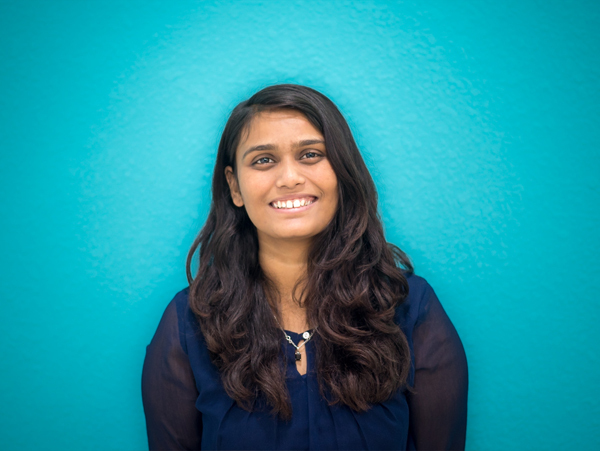 Nandini has a very high bar for quality and one of the finest young additions to the OODIO team. She is great fun to hangout with and get’s along well with everyone. 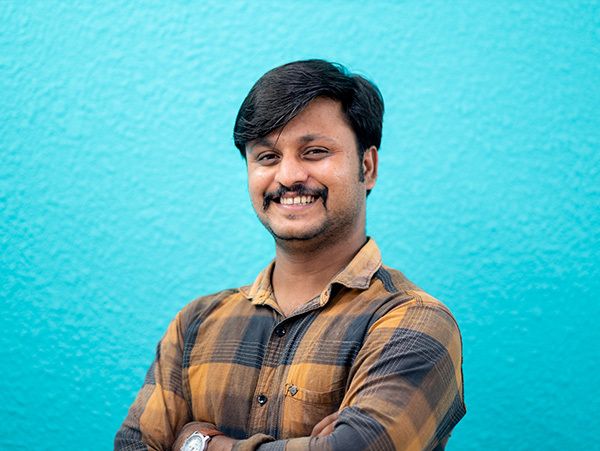 Srinivas is a young and charming man that specializes in handling the print operations at OODIO. He is a drummer, playwright and all-round champion. 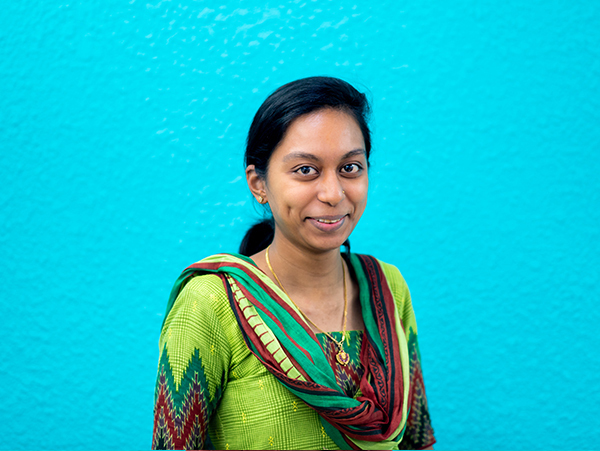 Madhulika is our petite in-house coder, handling our tech requirements. She has some of the unique hobbies at Oodio; Paper Quilling and She is a fantastic Flute Player as well. 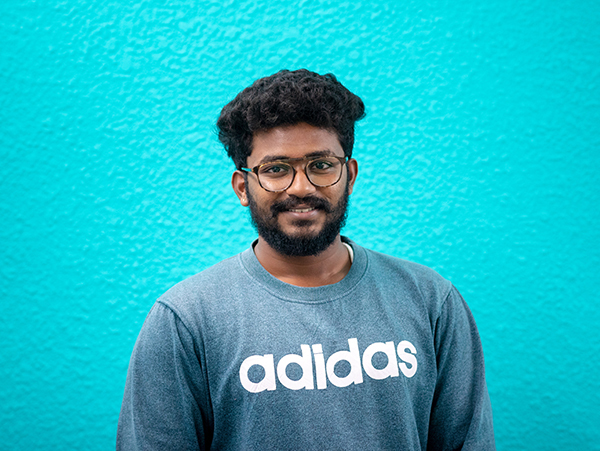 Bharath is a super young and super quick editor. An avid Kabbadi and Volley Ball player, he doesn’t miss a chance to go outdoors and get playing. As a diligent Youtuber, you can find him digging into Youtube to teach himself new stuff. Kiran is an avid travel fan who likes to explore new destinations. With work, he is one of the most responsible editors not shying away from complete ownership. Allwin is a great dancer, fun spirited, “life of the party” kinda of a person. 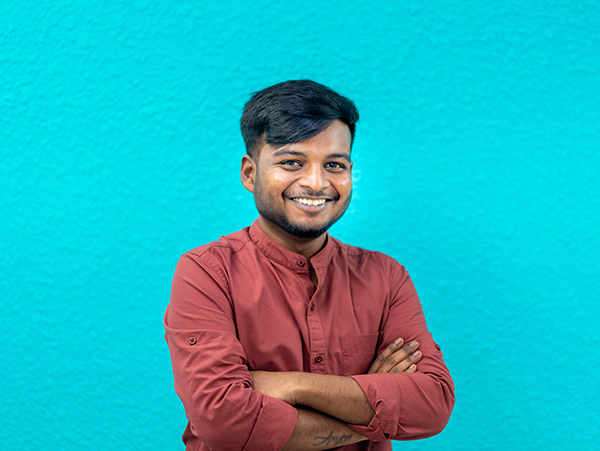 A gentle soul, helps to provide OODIO’s clients with the best customer experience. 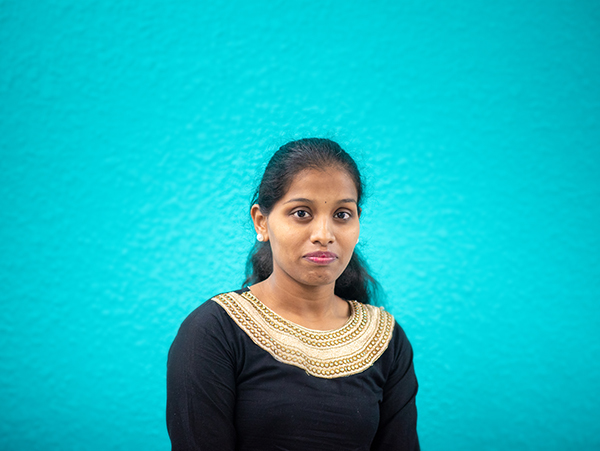 Sangeetha is an avid sports fan who is ready any day for a game of Coco, Volleyball, Throw-ball or Carrom. This self challenging editor is her hardest critic and loves to always push herself to edit better. 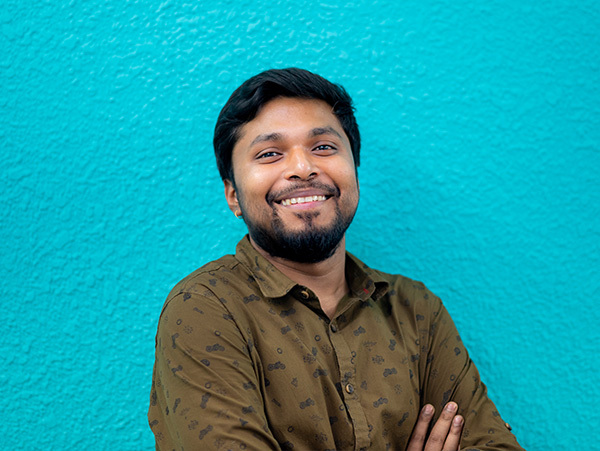 Sathish is one of our most nattily dressed editors at Oodio. When not pushing the boundaries of style, he is generally found enjoying movies, mobile games and music. 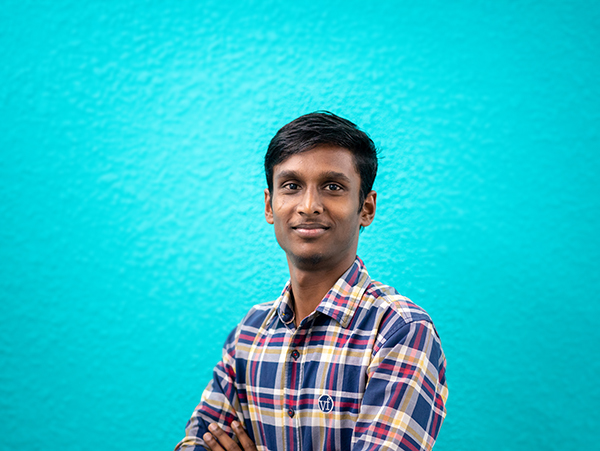 Known for his quality; you trust Sathish to deliver a good set any day. Sagar is a very proficient artist who enjoys creating amazing portrait and landscape artwork with charcoal, water & oil paints and pencils. His background in sketching shows in his editing with very high attention to detail and quality. Looking to join us? 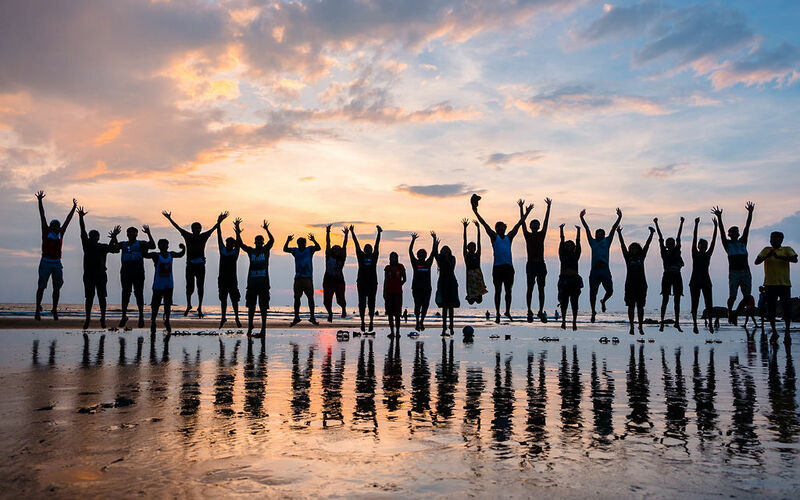 Click here to find out about the openings at OODIO. 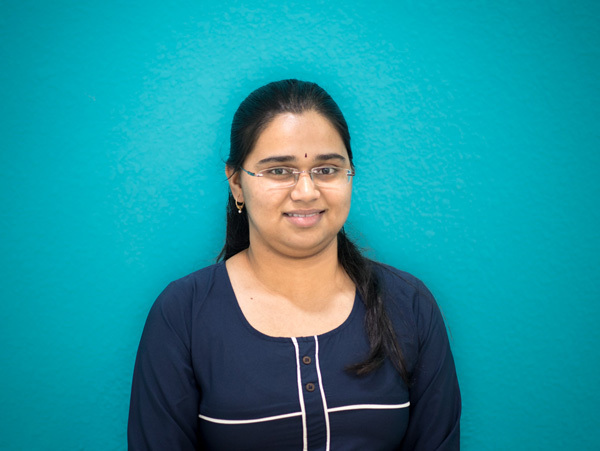 Tejaswini is a fun loving editor who spends her free time trying out new recipes and also venturing into the world of poetry. She is also currently pursuing her Undergraduate Degree while being one of the most efficient editors at OODIO. 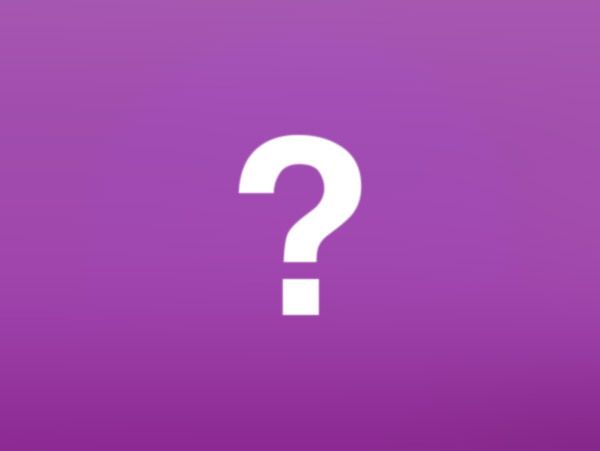 Find out about the career openings at Oodio. On an average we turn around the jobs in less than 36 working hours. Be assured of a consistent and timely delivery. We leverage the cutting edge tools in the industry to give you the best value for your money. We are very clear with our communication so there are no misunderstanding and disappointments.